Riverslea Seeds specialises in the production of pasture grass seeds, primarily Rhodes grass and Buffel grasses. The Katambora Rhodes grass available from Riverslea Seeds is suitable in temperate and sub tropical climates while being adapted to a wide range of soil types. The Rhodes grass performs well under irrigation with additional fertilizers, has moderate salt and mild frost tolerance and withstands heavy stocking. This is a strong performing Rhodes variety with good ground covering characteristics which establishes very quickly. 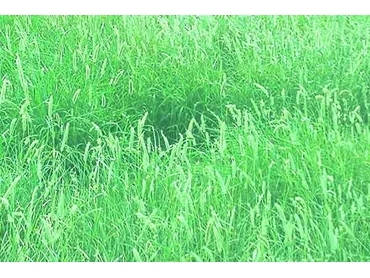 The Buffel - American, Gayndah and Biloela – varieties of grasses are suited to temperate and sub tropical areas and are capable of withstanding heavy grazing by sheep or cattle. Suitable for a wide range of soil types, the Buffel grasses are very drought resistant, are tolerant to burning and have mild frost tolerance.